If you would like to join The Daffodil Society please print and fill out the following form, before returning to The Daffodil Society with enclosed cheque. Fellows £21.00 (minimum) For persons who may wish to give more. Joint £21.00 Any family or partnership arrangement (may include 2 children under 16 at same address). Only one copy of the Journal and Newsletter will be sent to the one address. Ordinary £15.00 For one person (may include 2 children under 16 living at same address). 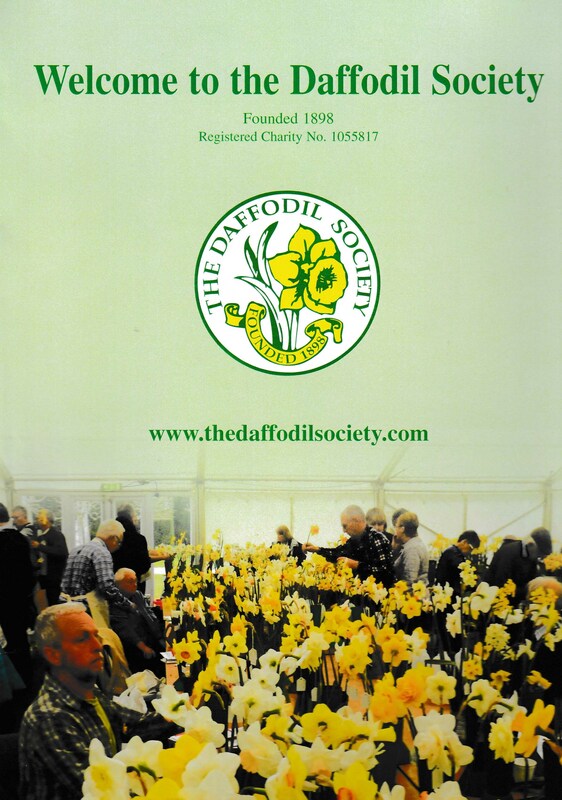 Affiliated Societies £15.00 Enjoy the same benefits of membership as Society members and additionally may buy the Daffodil Society Bronze Medal, Diplomas and Best Bloom Card, to be presented for Daffodil classes at their own shows.